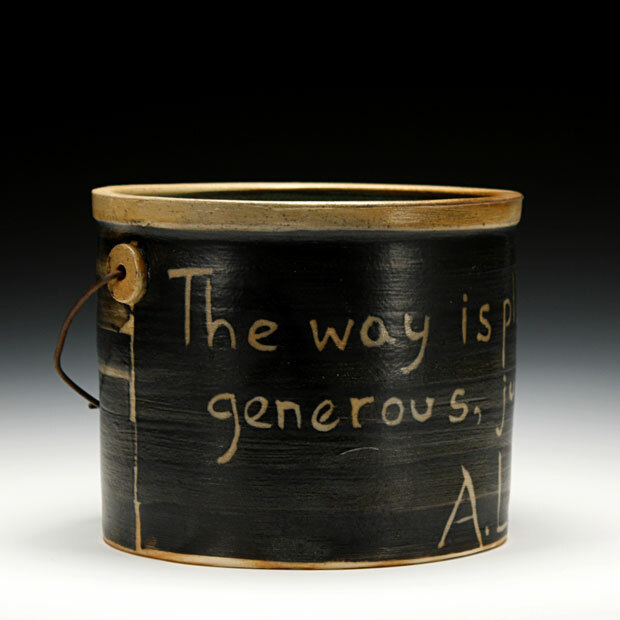 Sam Taylor has been making pottery in the foothills of the Berkshires for over 25 years. He is a self described "slow potter", making pots on his foot powered treadle wheel and firing them in his wood fired kiln. Pottery, art and collaboration are the main ingredients in Sam‚'s life. Sam's work is getting to know, discovering, experiencing all the ways these ingredients go together. Art feeds the soul. Pottery is soul food. The very simple & beautiful act of choosing a piece of pottery to start each day with is a life affirming meditation and a harbinger of balance and happiness. Sam is a studio potter and has performed all the associated tasks that go along with that title, exhibitor,teacher, organizer, builder, promoter. 1987 BA in Art History from Beloit College. 1998 Started building kilns, wheels and studios in Gloucester, MA and at the Stonepool Pottery in Worthington, MA. 1997 Built the wood kiln and studio in Westhampton, MA where he currently lives and works with his wife and three boys. 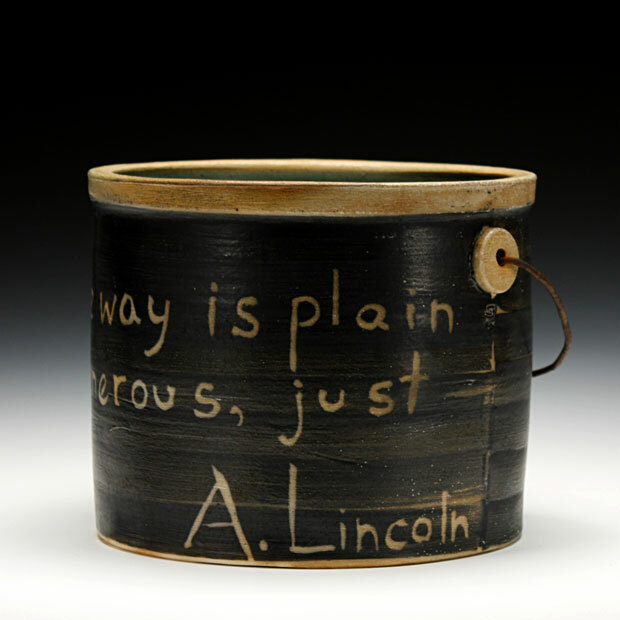 His pottery has been shaped by Michael Simon and further influenced by Mark Shapiro and Michael Kline.